From the latest issue of Ali Griswold's Oversharing, a newsletter about the sharing economy: scooters have an average lifetime of a month or less, and the startups are losing money on every scooter they buy. Griswold used publicly available data sets from Louisville, KY to calculate how long scooters last before they stop generating revenue. 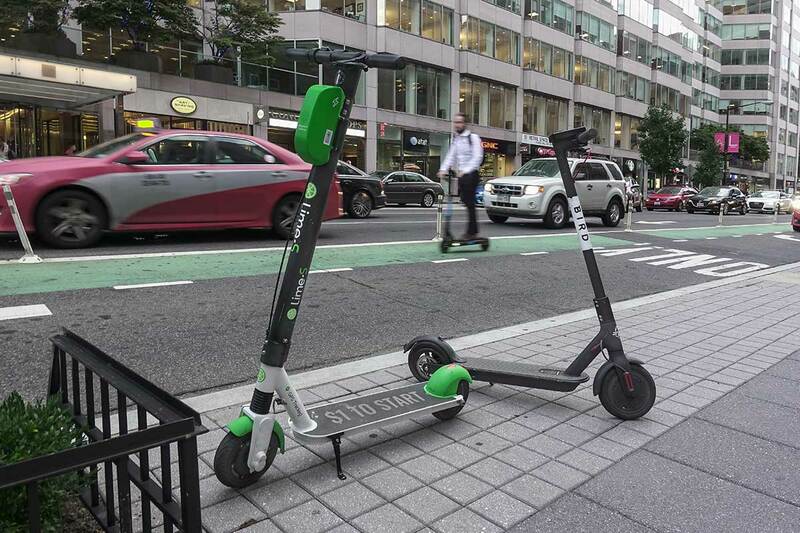 At the rates calculated above, that company only recoups $65 to $75 on the cost of each scooter—in other words, it loses $295 to $285 per scooter. That doesn’t even include the $50 annual fee per dockless vehicle, the $3,000 in combined licensing fees, or the $100 fee for each designated parking area. 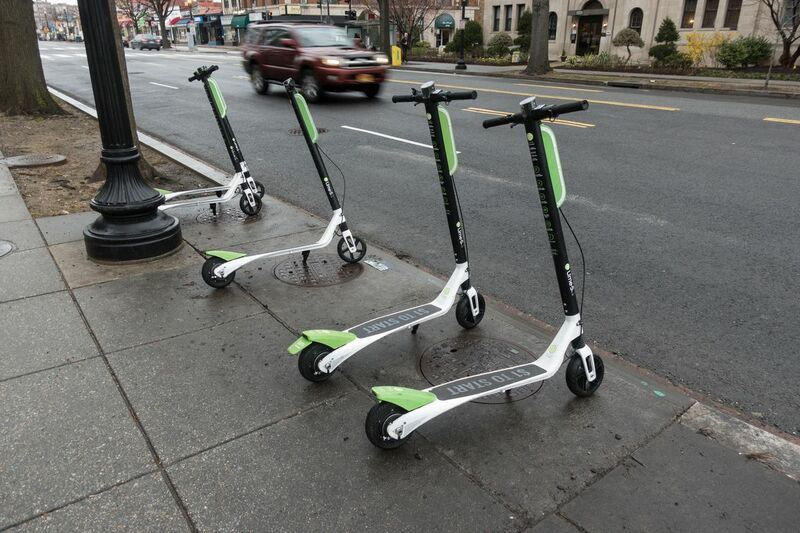 Plug in the $551 sticker price for a scooter, and the losses are even greater.